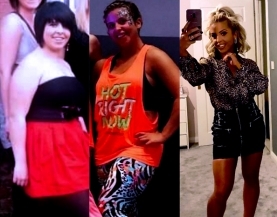 Instructor success story: "I went from dress size 20 to teaching 120 clubbers!" My journey has been a tough one, lots of sweat and many tears along the way. I was overweight for almost 20 years. I’ve always lived a hectic lifestyle having two or three jobs and two children but never looked after myself. I never had a healthy outlook, eating on the go, snacking on sweet fatty fast foods. In February 2013 I fell and suffered a bad ankle injury that left me housebound for almost three months. In that time I piled the weight on weighing 15st 4lbs at my heaviest and a size 20. Seeing a horrific bikini photo my husband took of me was the wake up call I needed to get a grip on my health. I signed up as a Zumba instructor in July 2013 and was the biggest on the course. My classes weren’t particularly successful as I had no confidence but I kept trying and kept going. I decided I wanted to help people on the same journey as me. I started my own wellness business with my family and a few friends getting together for fitness, walking groups etc in my local community. From then it grew and grew. When I saw the new dance fitness class Clubbercise advertised last October I knew it was the thing I was waiting for in my life. 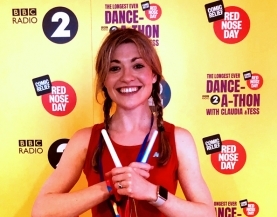 The darkened room, disco lights, glow sticks and feel good dance music mean it doesn’t feel like a workout and is perfect for people like me who feel uncomfortable in brightly lit dance studios and gyms. Teaching my first class gave me the most amazing feeling! 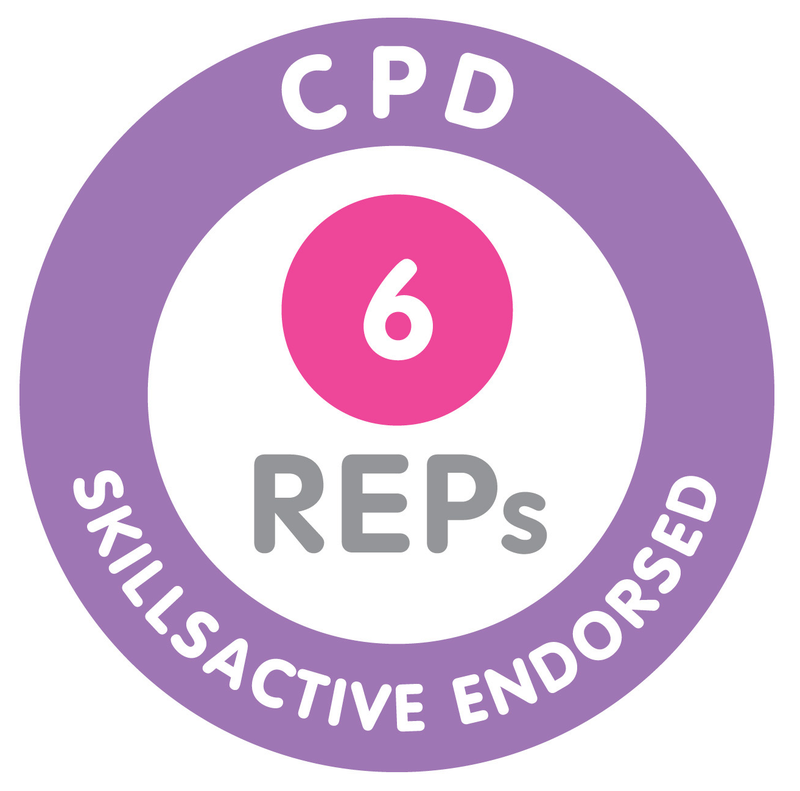 I’ve been teaching now for only four months and it has transformed my fitness levels and my confidence. My weight has dropped to 11 stone, I’m buying size small fitness clothing for the first time in my life and my energy is through the roof! I’ve had over 120 people in my classes and I'm now teaching five classes a week. 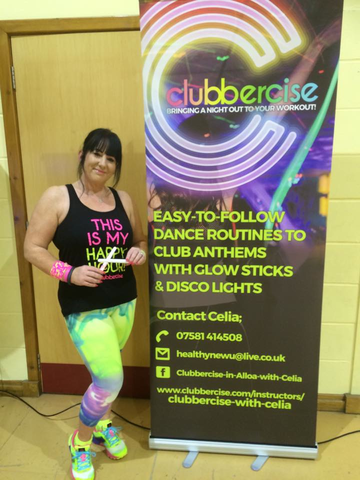 Thanks to Clubbercise I’ve been able to inspire hundreds of people to start their fitness journey. I just completed a nutrition degree and incorporate this into my business. l have my own fitness and wellness centre which I work in every night and weekend, along with an amazing team who all started in the same place as me! 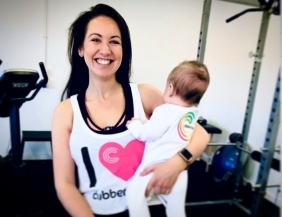 My family all work with me, my daughter is training to be a Clubbercise instructor so we can launch more classes to meet demand. 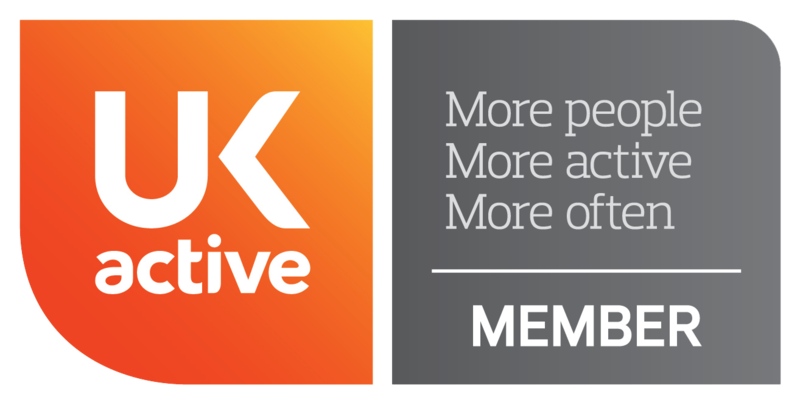 We help our local community to get fit and active and to date have helped our group lose over 60 stones in weight. At my unhealthiest I had a metabolic age of over 70 and a body fat percentage of 54%, more than half my body weight was fat! Now my metabolic age is 35 and my body fat percentage is 31%, which puts me in the healthy range for the first time ever. If someone had told me two years ago I’d be doing what I am doing today I would have thought they were crazy!! I'm 42 in September, my motto is never give up. Life is busy and I'm feeling healthy, I’ve never been happier.